You can download the Career Service flyer here. Registration is possible under: careerhof-university.LÖSCHEN.de. Please note the deadlines (in the calendar of events under “more”). An important note: If it is not possible for you to participate in one event for any particular reason, we request you to cancel it at least 48 hours prior to the beginning of the event, so that other interested students, who are on the waiting list, get a chance to participate. If you cancel it within 48 hours or are absent without excuse or proof of health insurance certificate, you can no longer participate in the events of the Career Service in this semester at Hof University. Thank you for your understanding. The Career Service offers 2.5-days intercultural trainings throughout each semester, which prepare students for study, internships, and generally to work and live abroad. 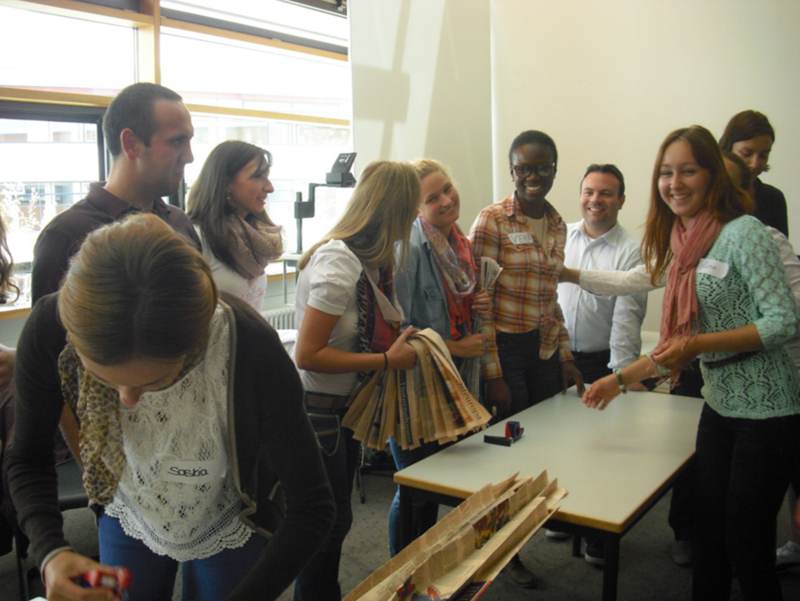 German and international students work together in many practical exercises and simulations under the guidance of experienced trainers. 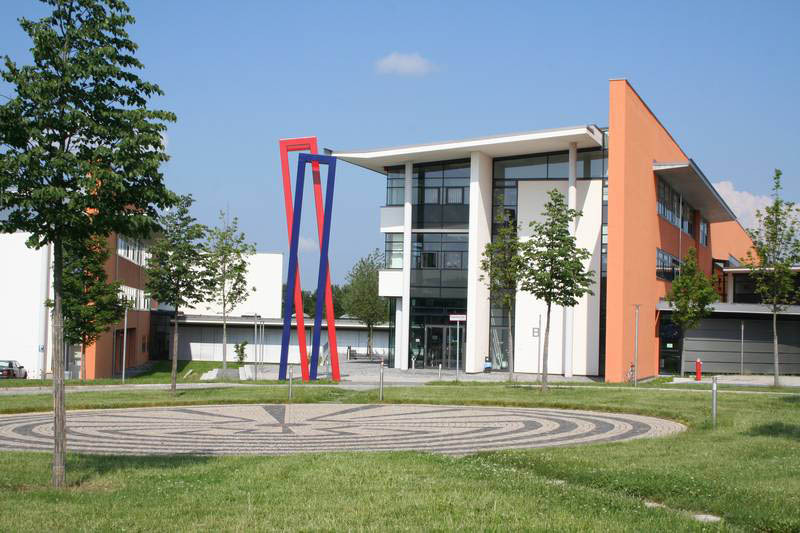 The training courses are offered in German and English. Upon completion, each participant will receive a certificate of participation. 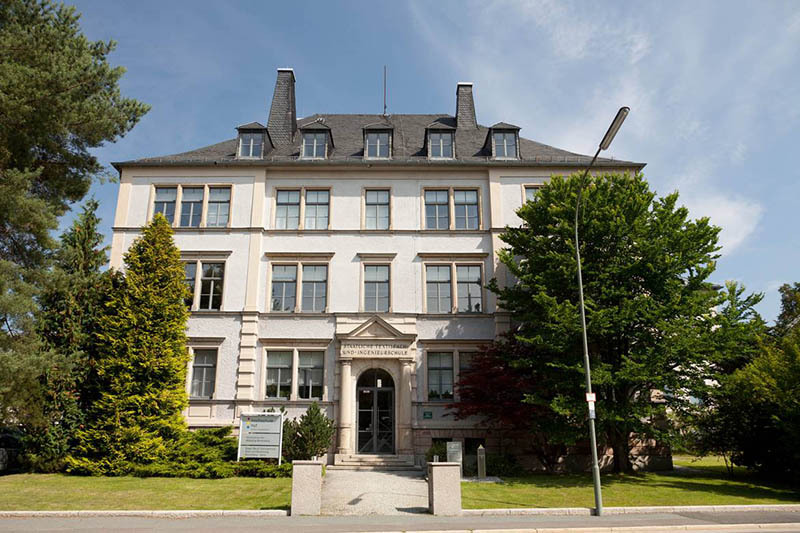 You wanted to study or undertake an internship abroad (in Germany), have keen interest in learning languages, interested in intercultural fields or attend lectures on intercultural topics? Hof University appreciates and supports these acquired competencies and therefore rewards you with a certificate. 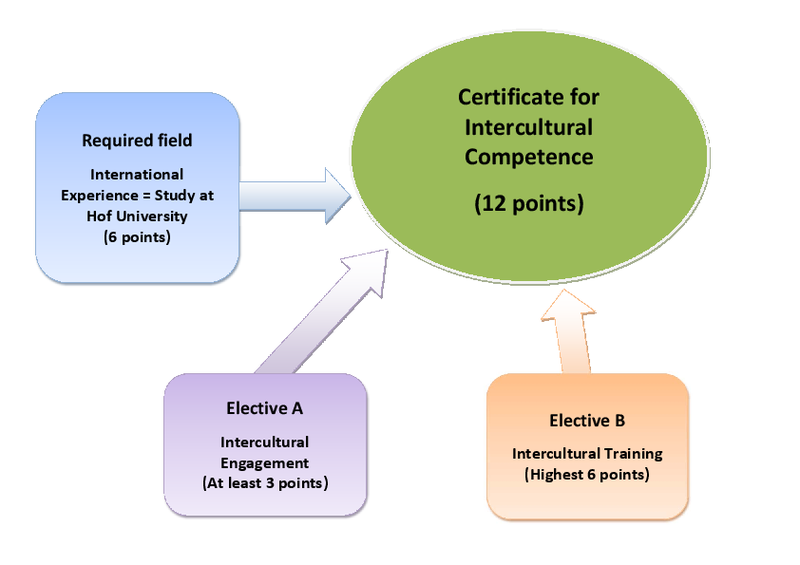 Intercultural competencies eventually belong to key qualifications, which you need to get along comfortably in international associations, be it professionally or personally. The certificate is hence an extra-curricular offer of Hof University. Click here to know as to how to acquire this certificate.